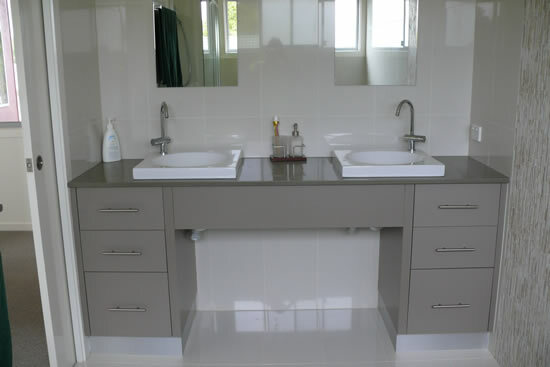 We design and manufacture kitchens, laundry cupboards, bathroom vanities, wardrobes, entertainment units and office fitting and layouts. 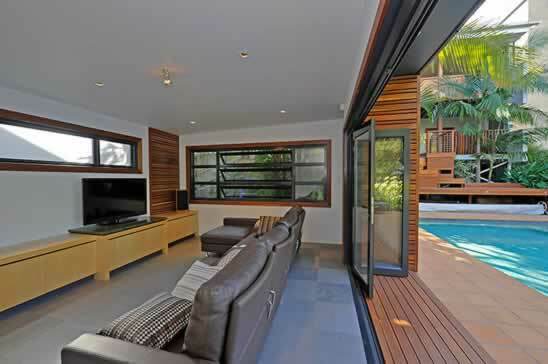 Our clientele range from individuals to builders to interior designers to architects. We pride ourselves on quality workmanship, custom designs and a high standard of service.